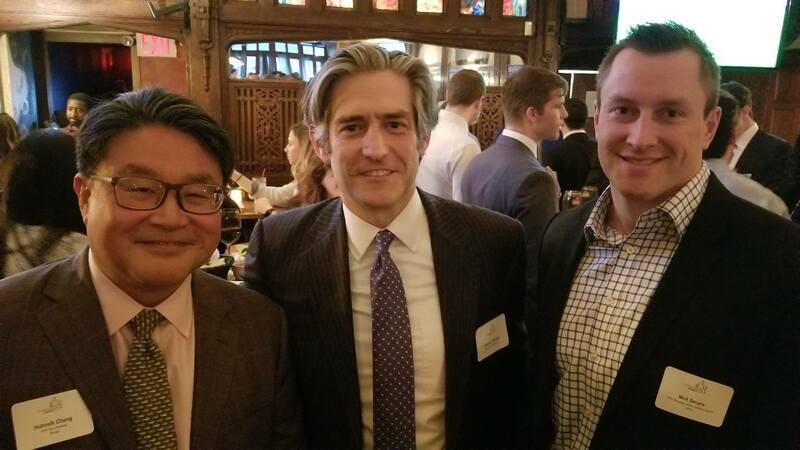 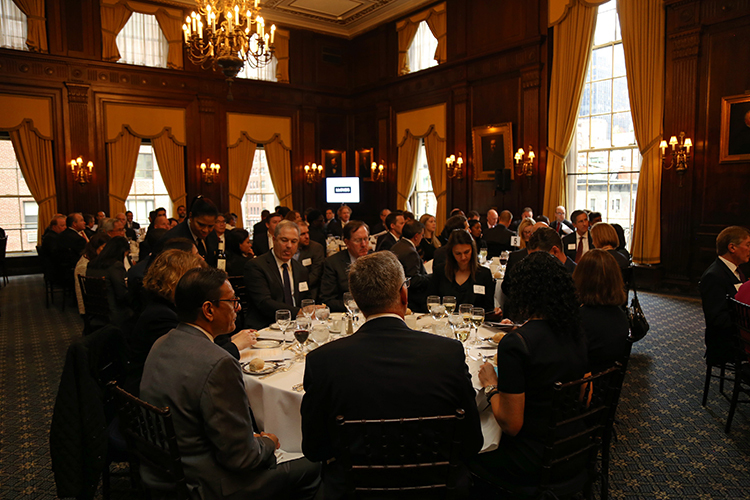 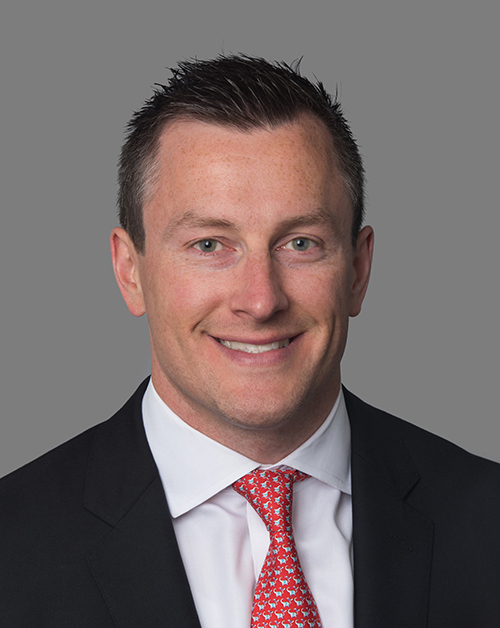 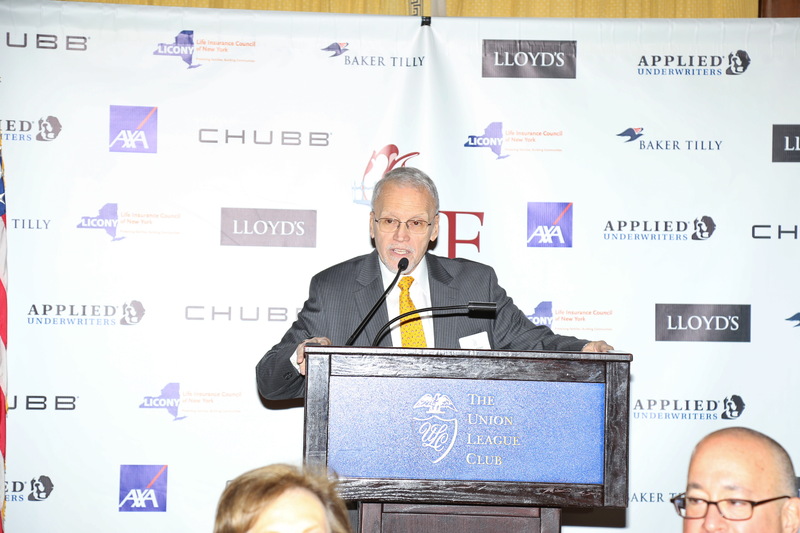 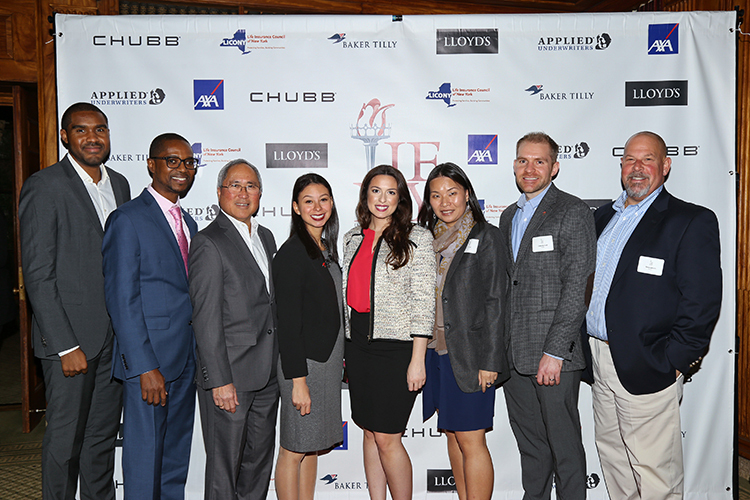 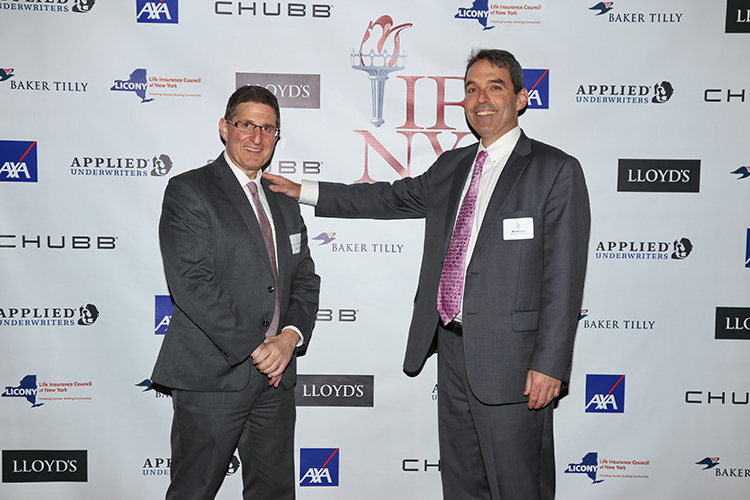 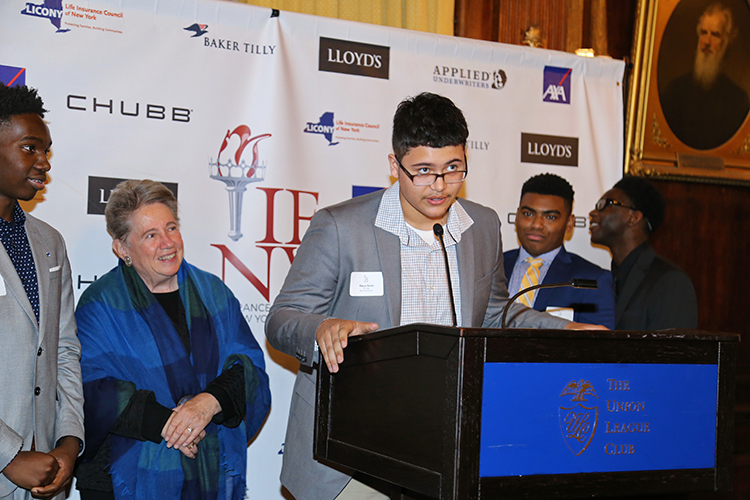 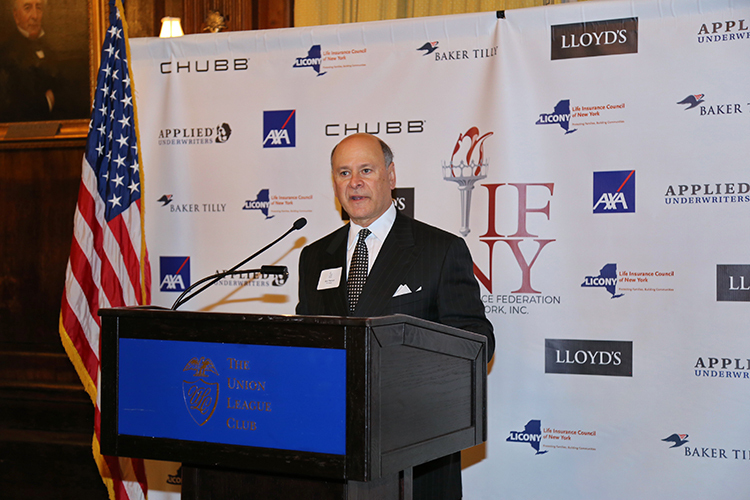 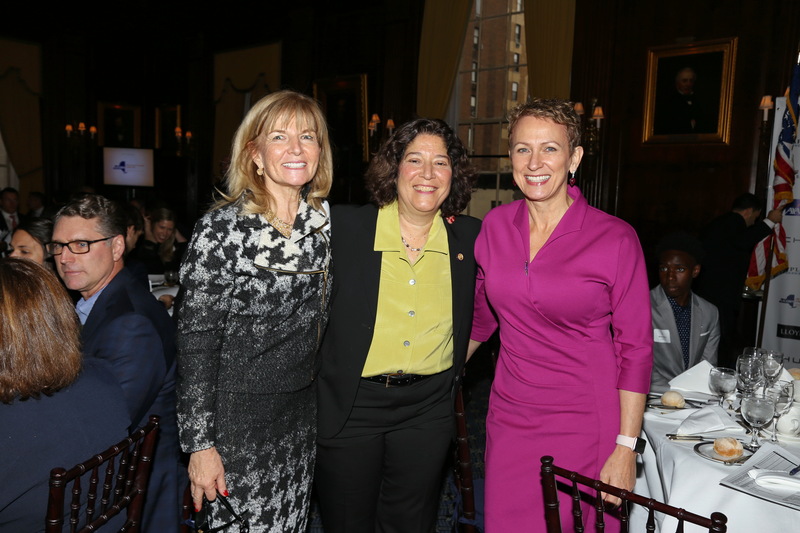 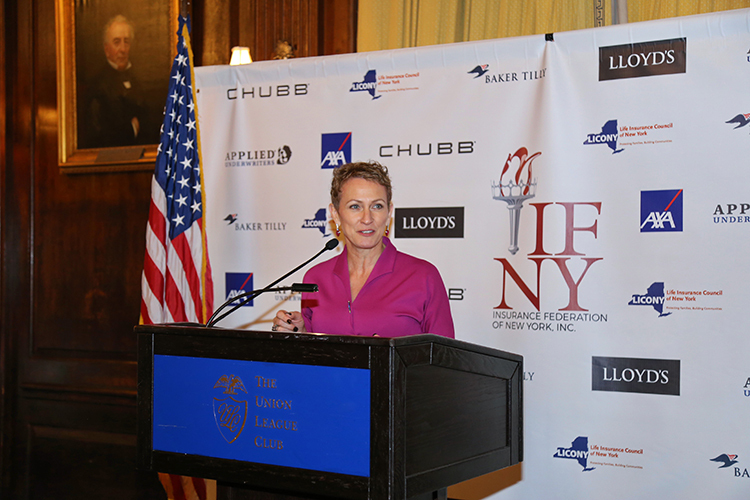 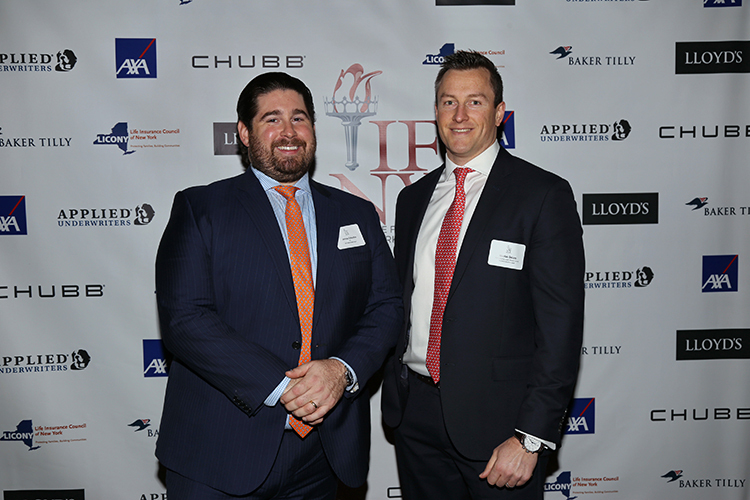 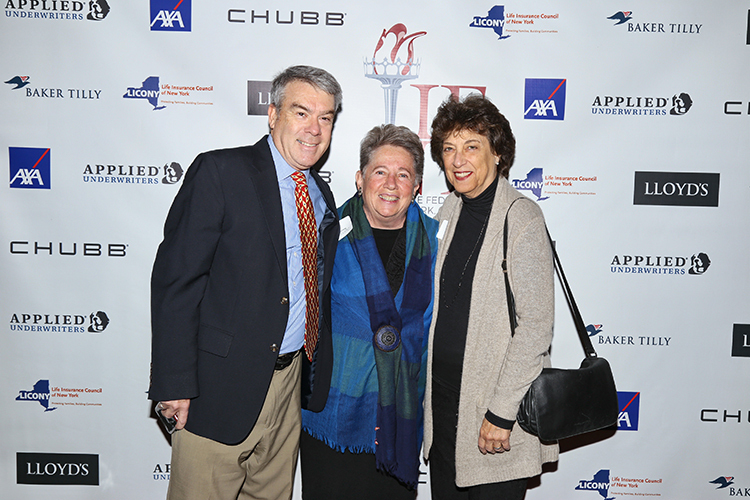 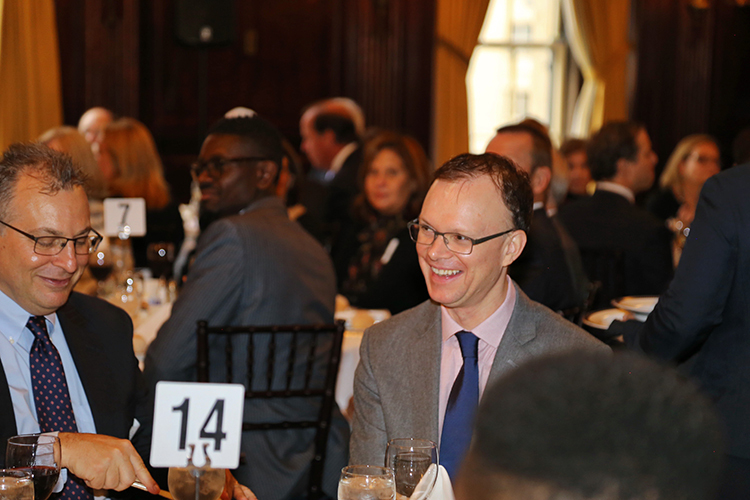 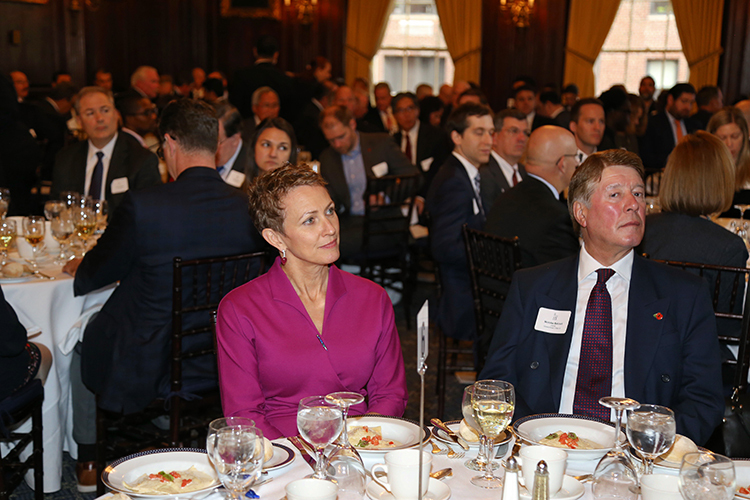 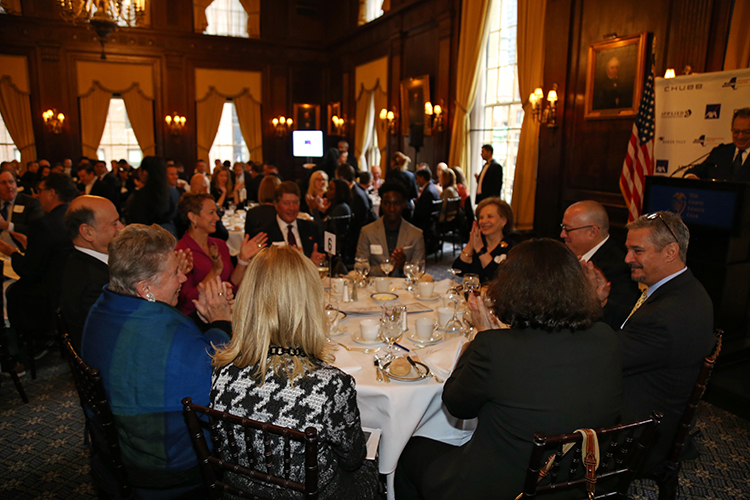 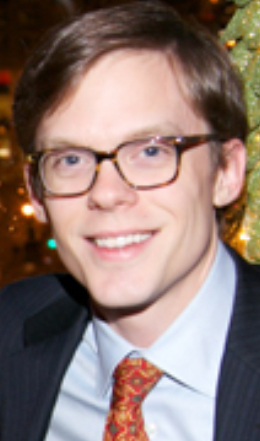 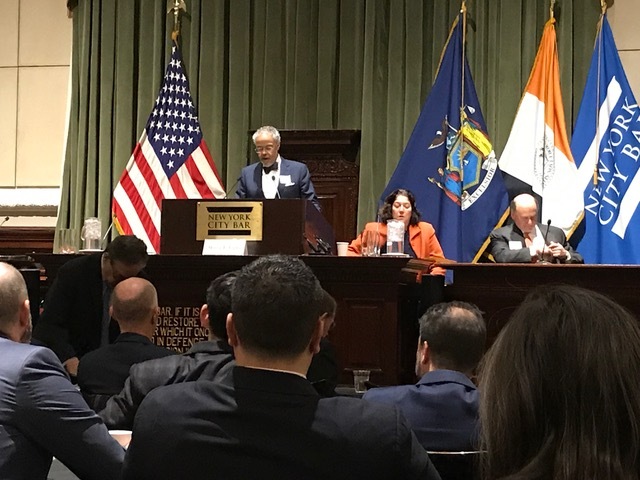 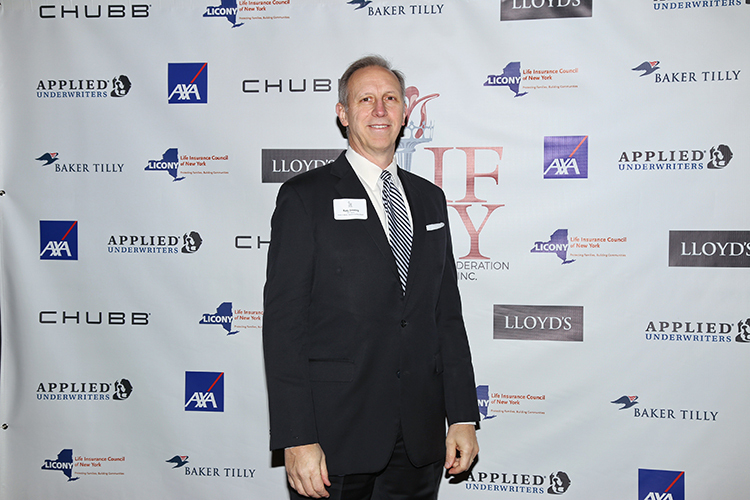 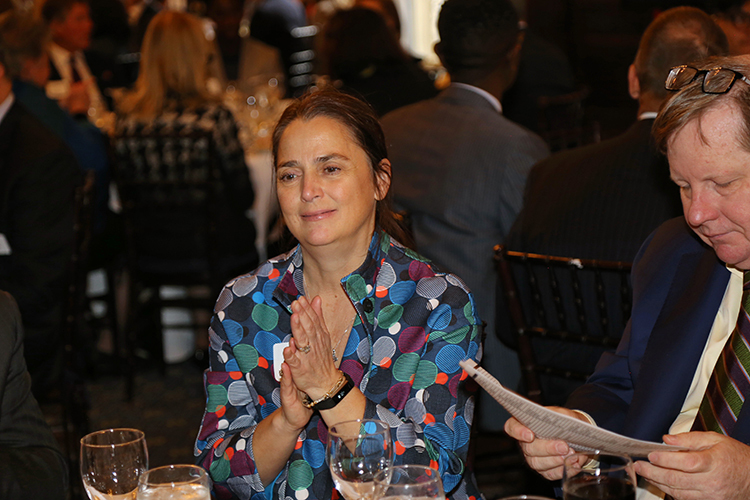 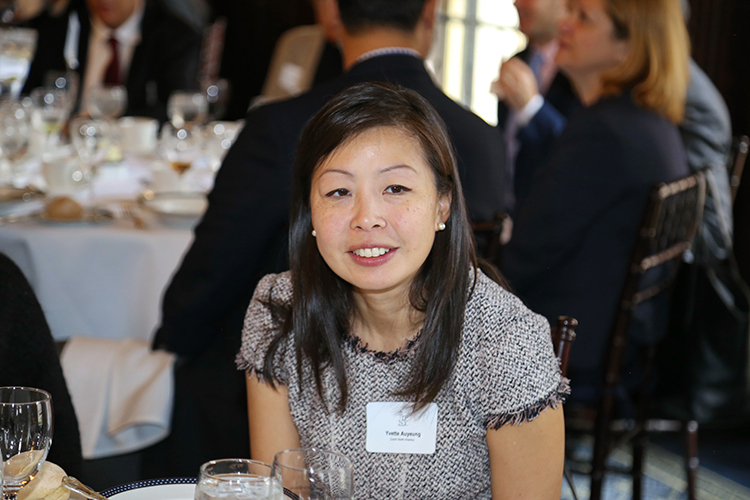 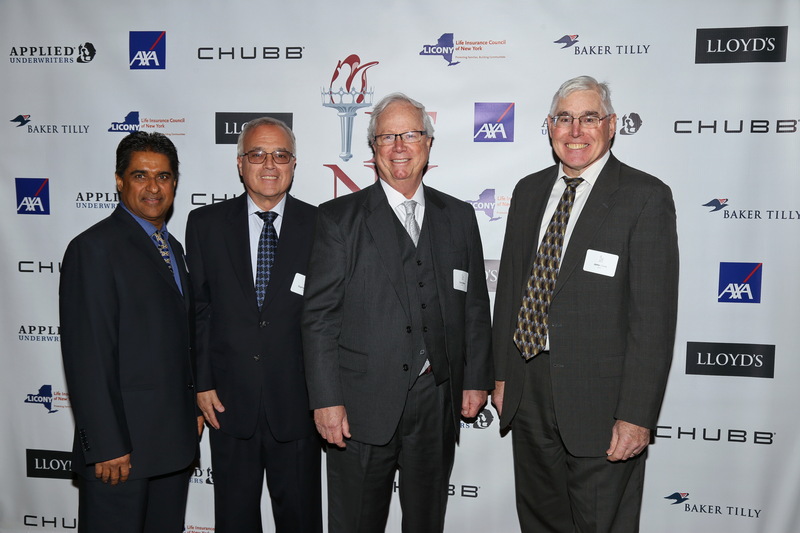 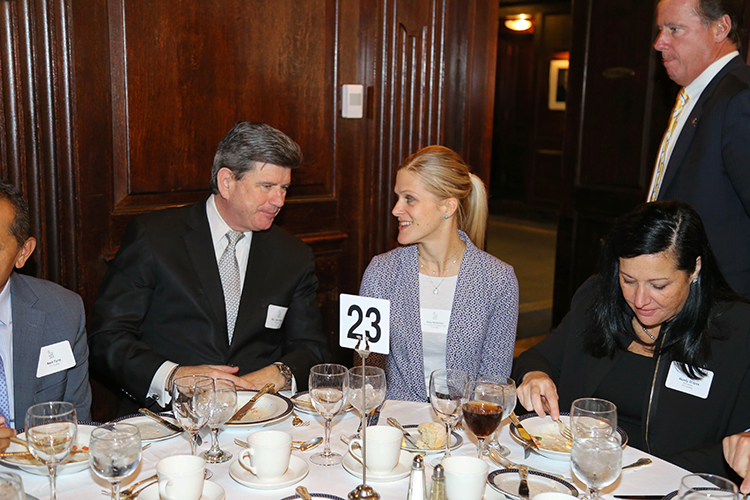 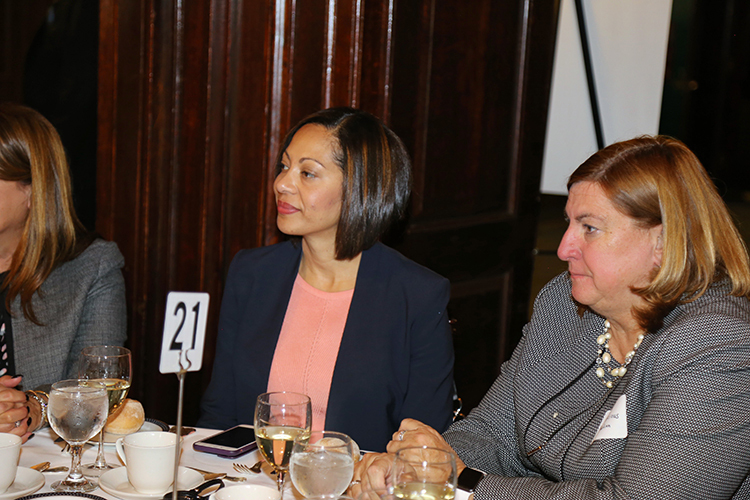 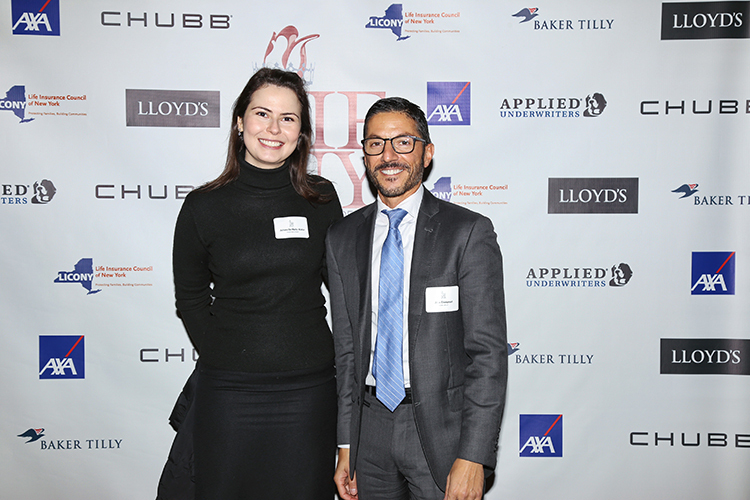 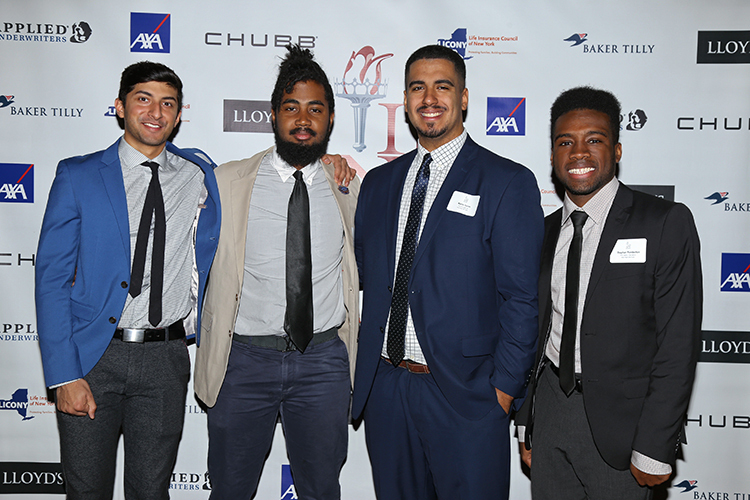 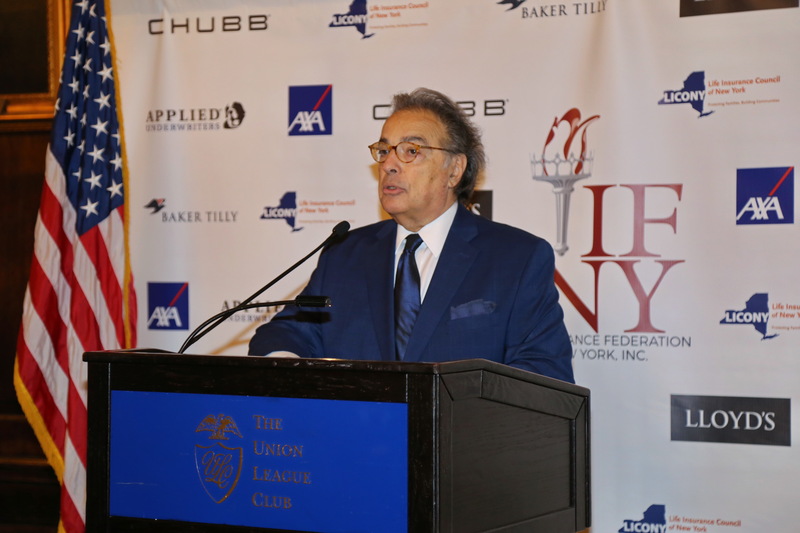 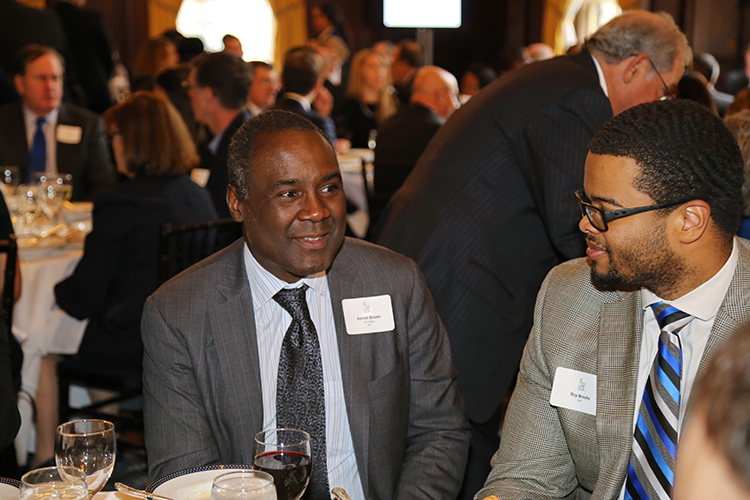 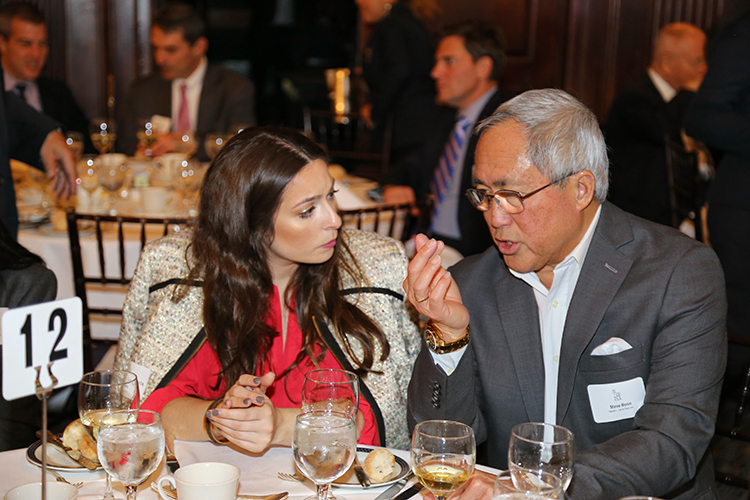 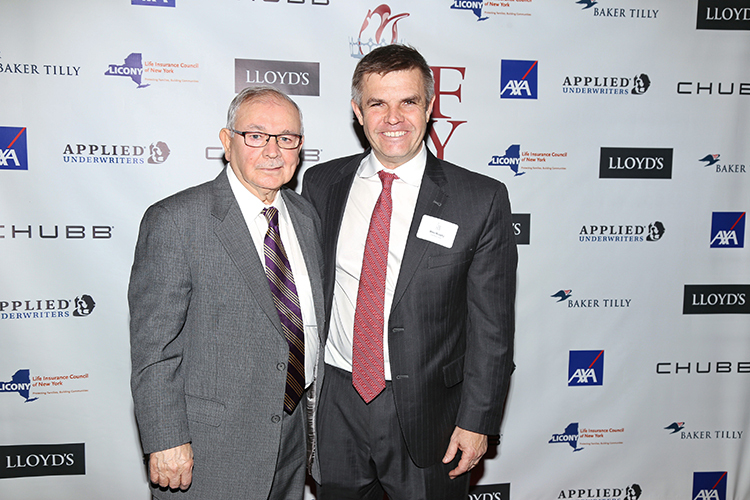 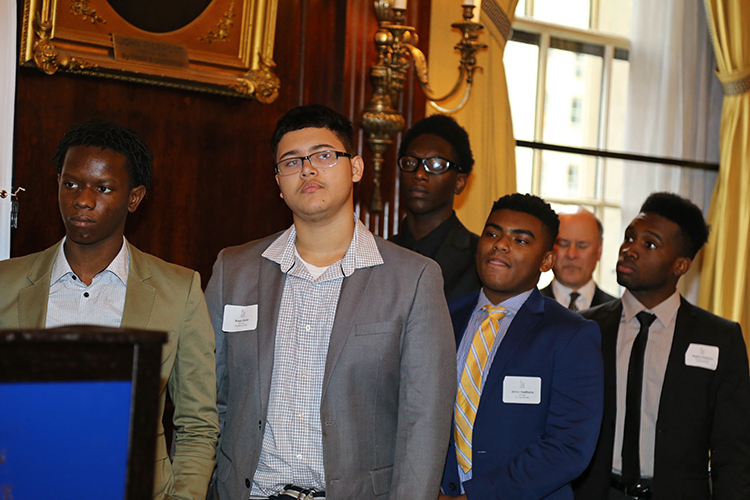 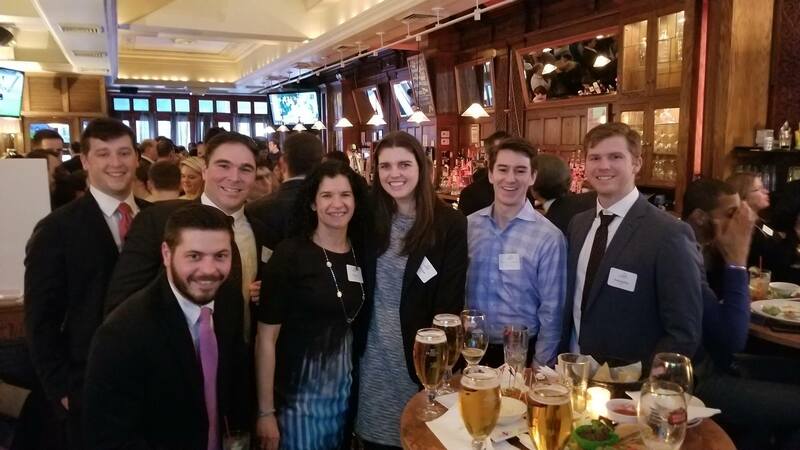 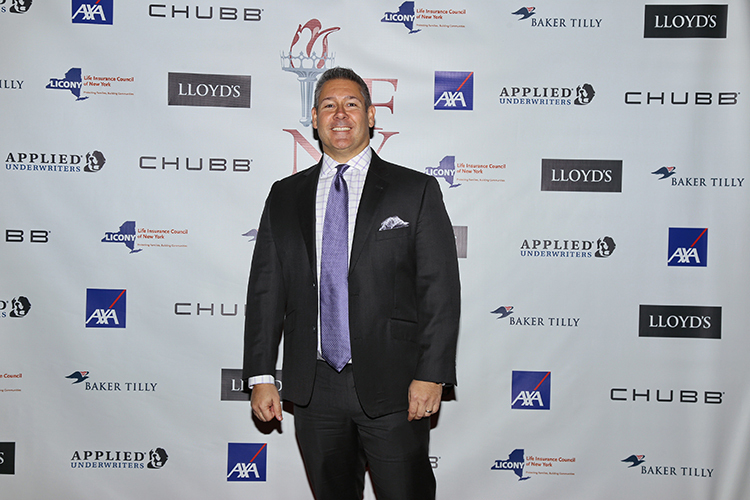 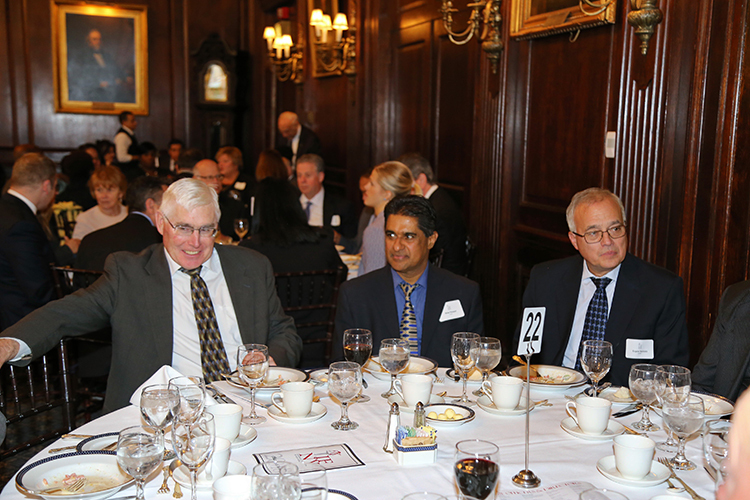 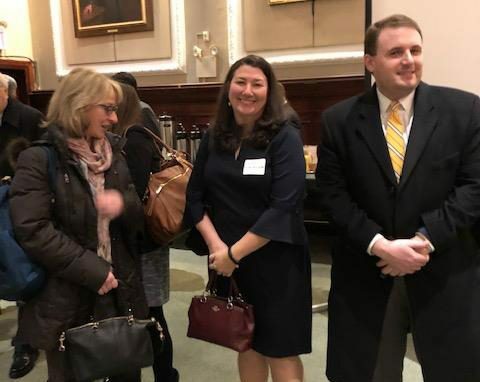 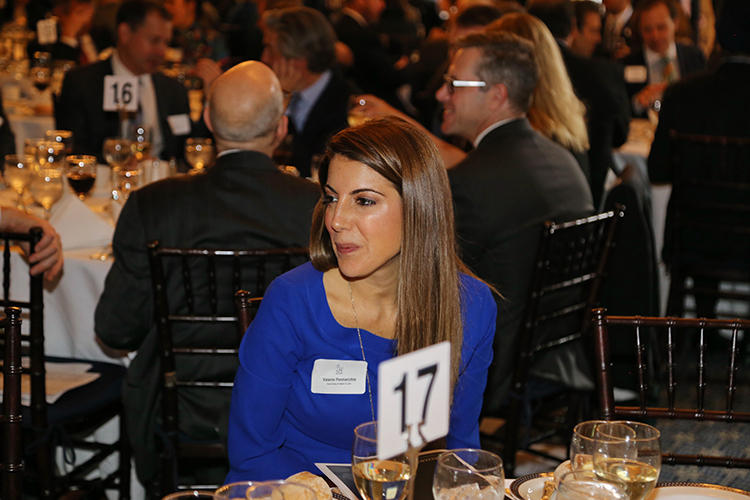 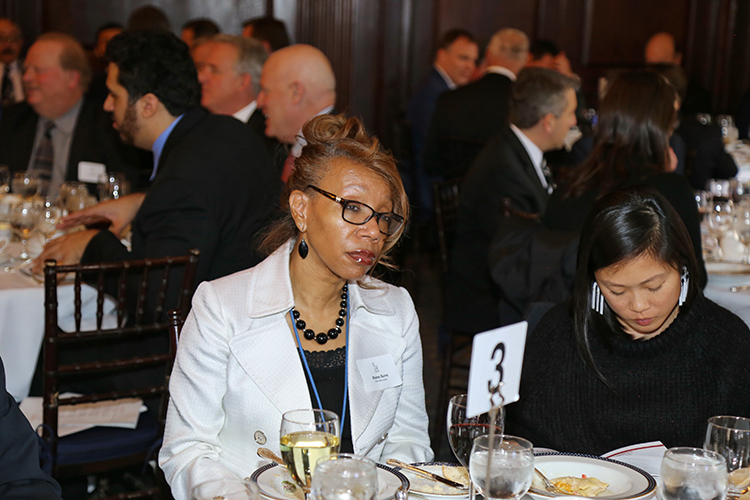 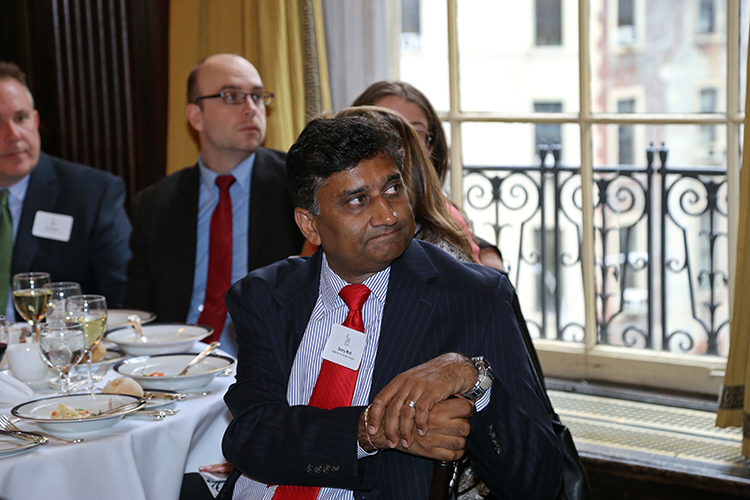 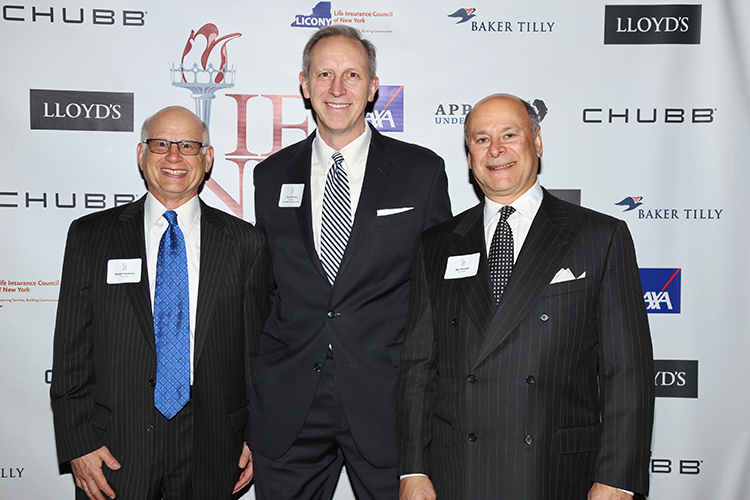 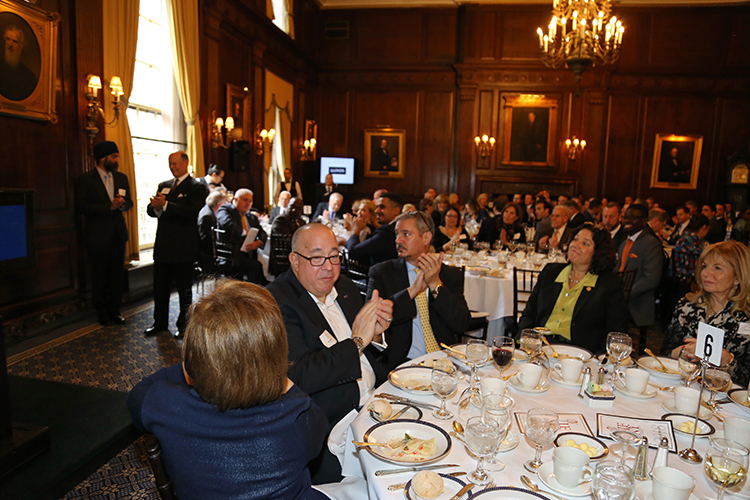 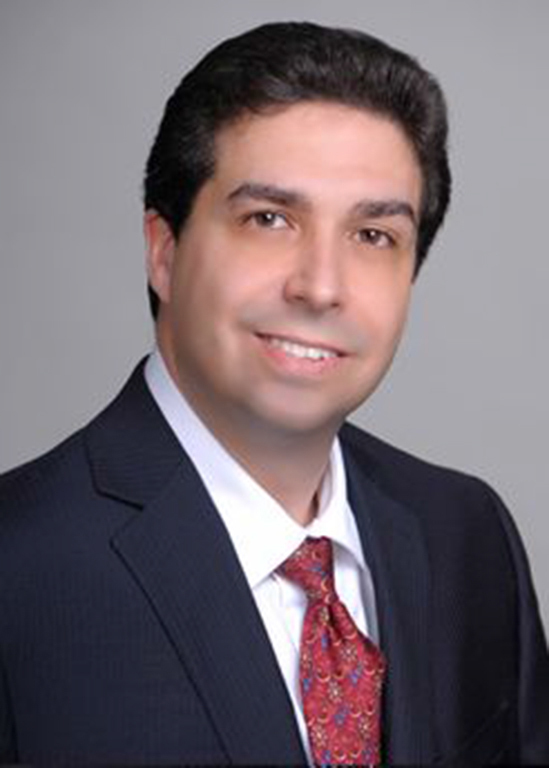 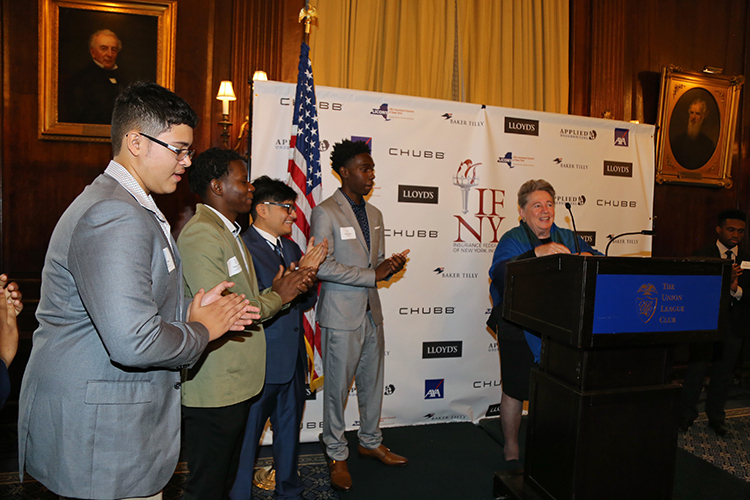 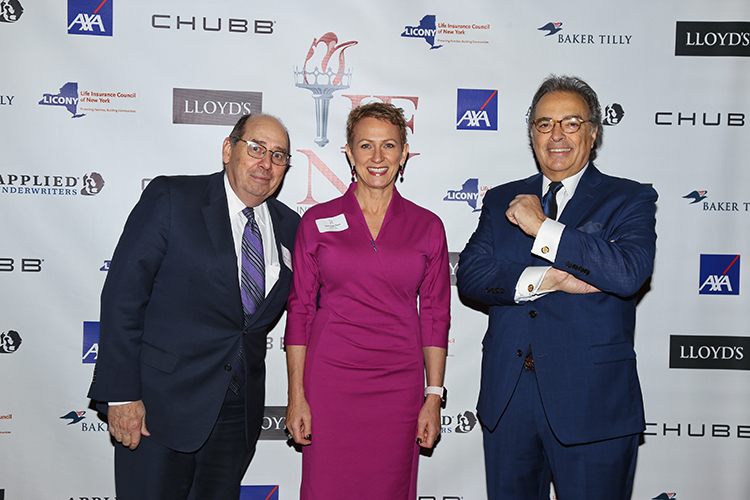 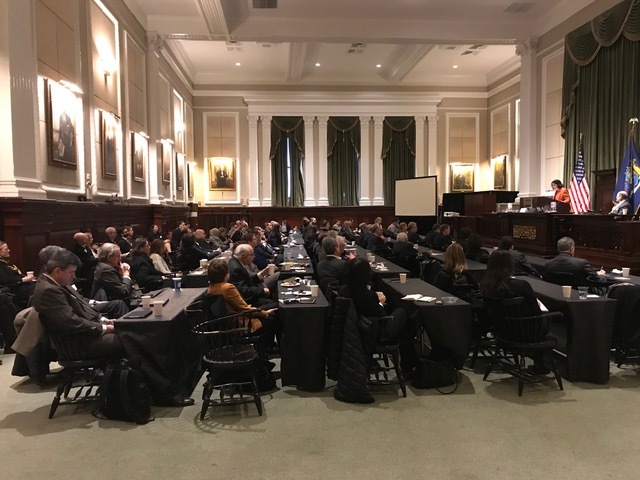 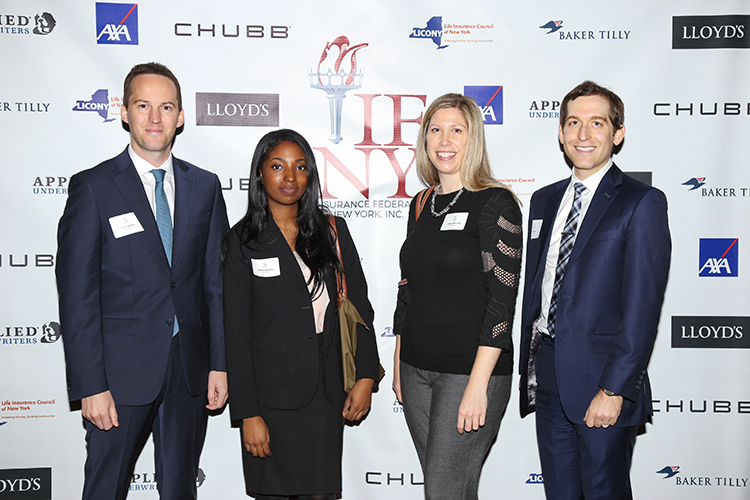 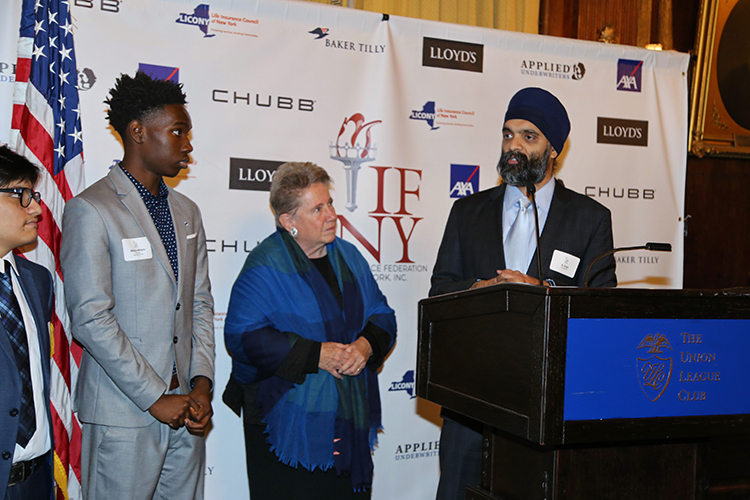 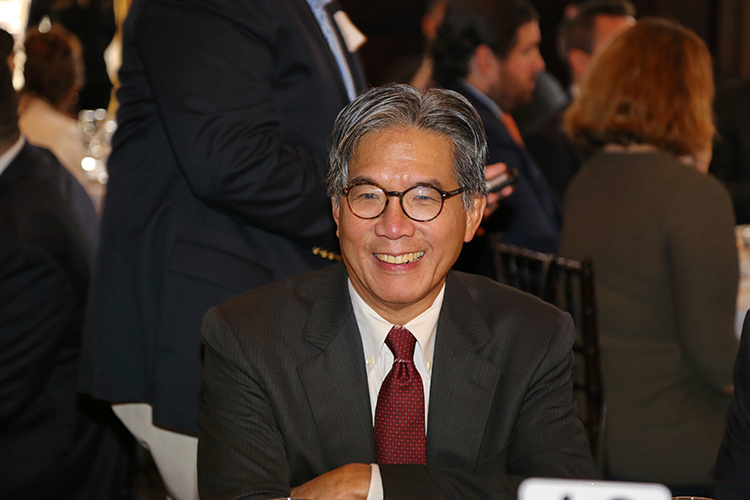 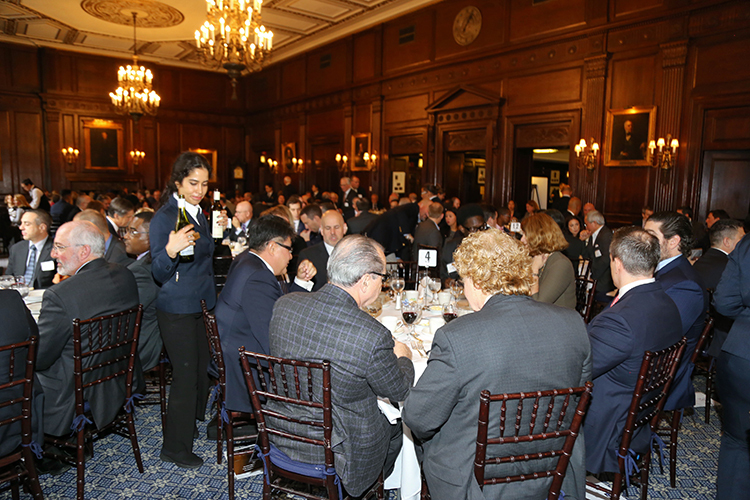 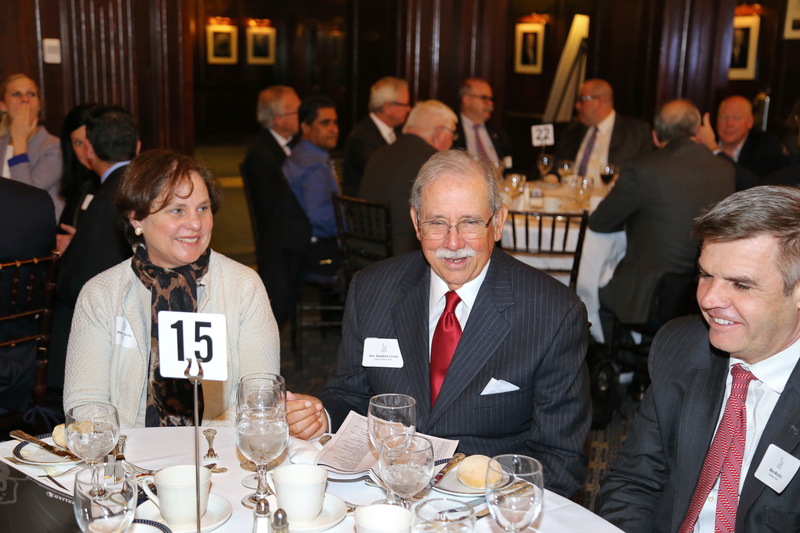 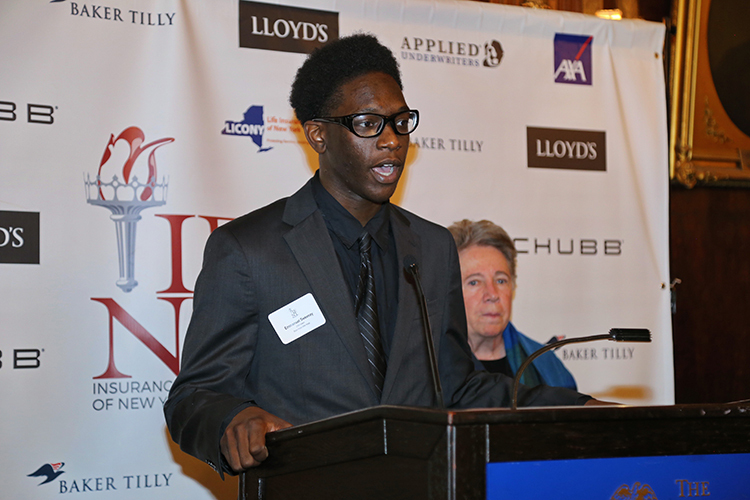 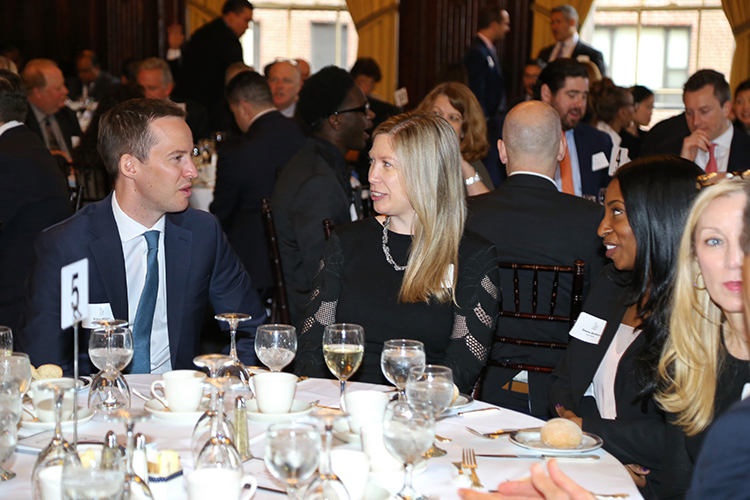 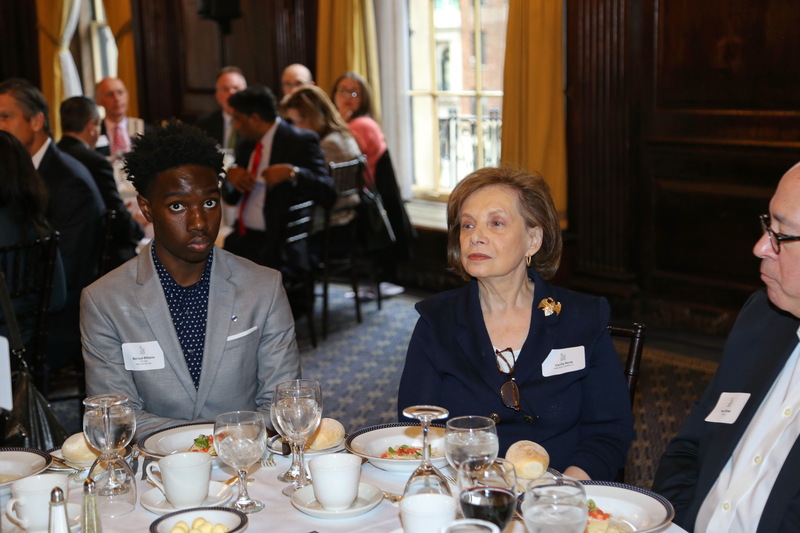 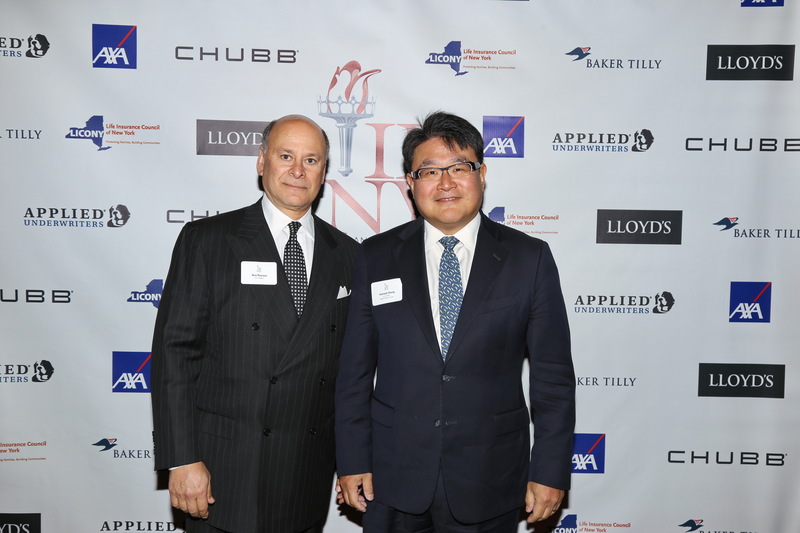 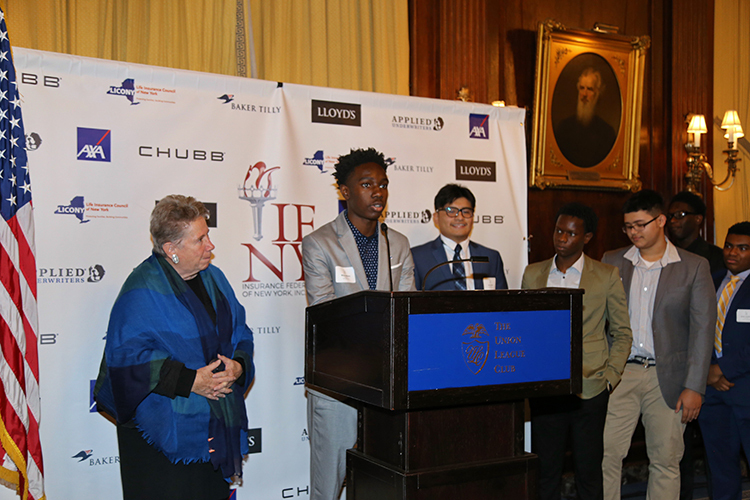 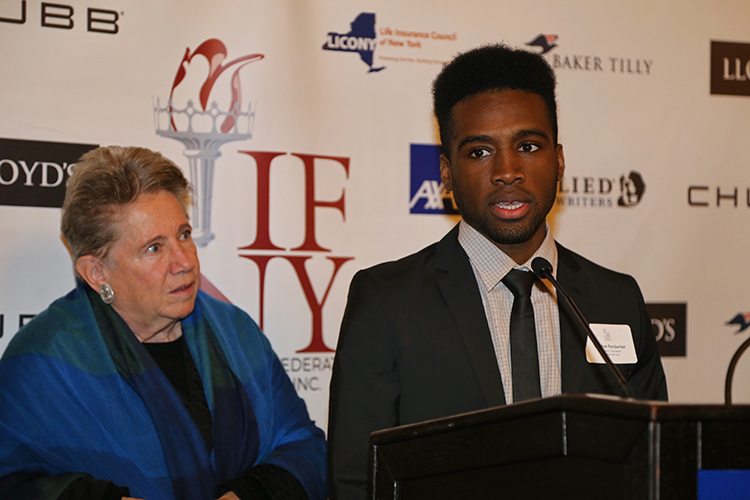 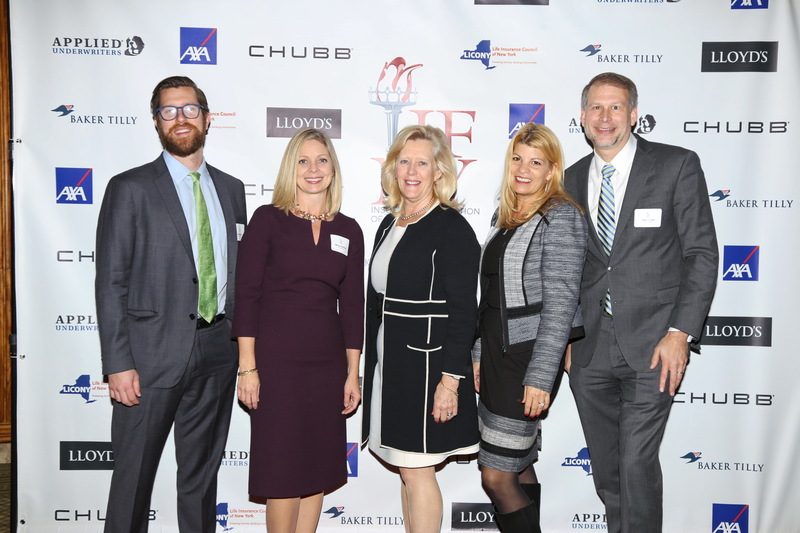 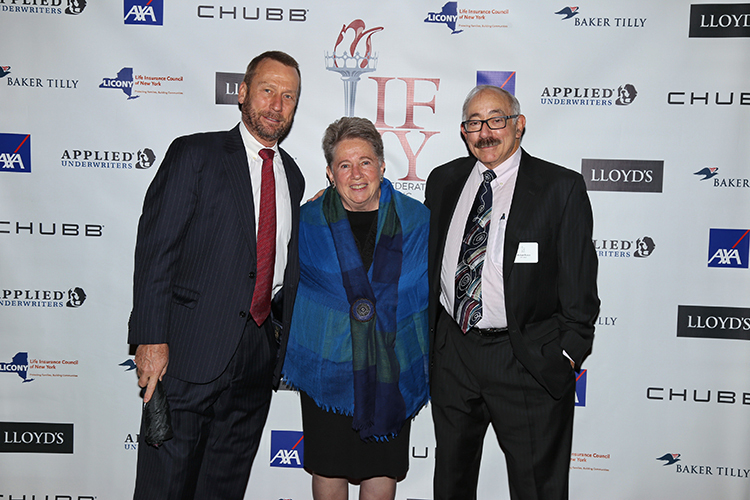 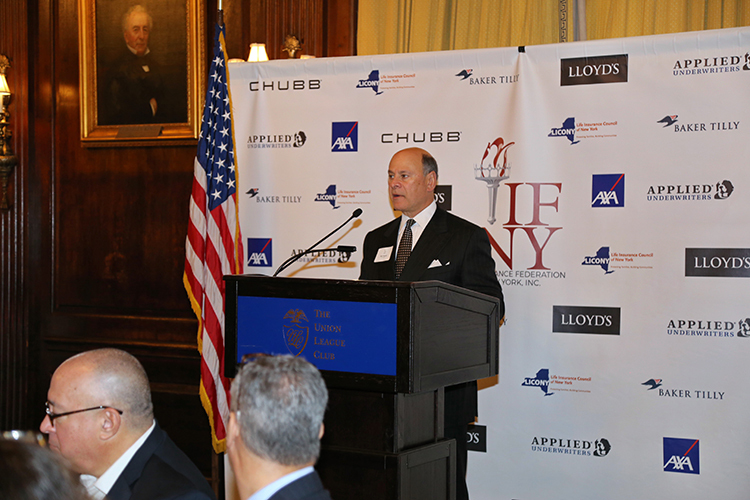 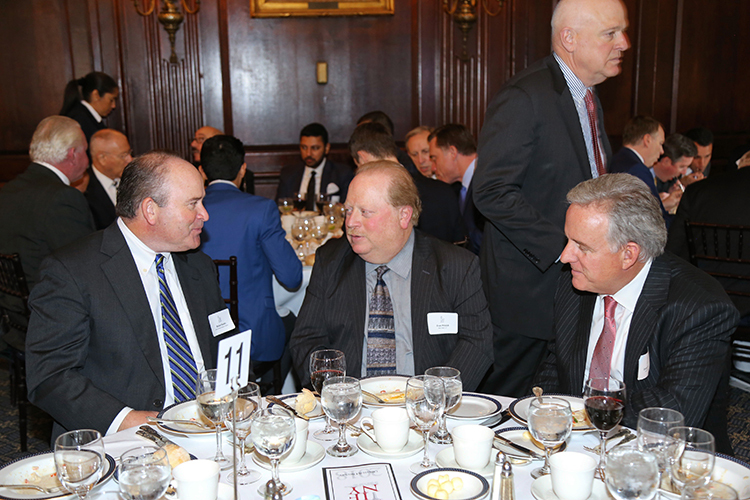 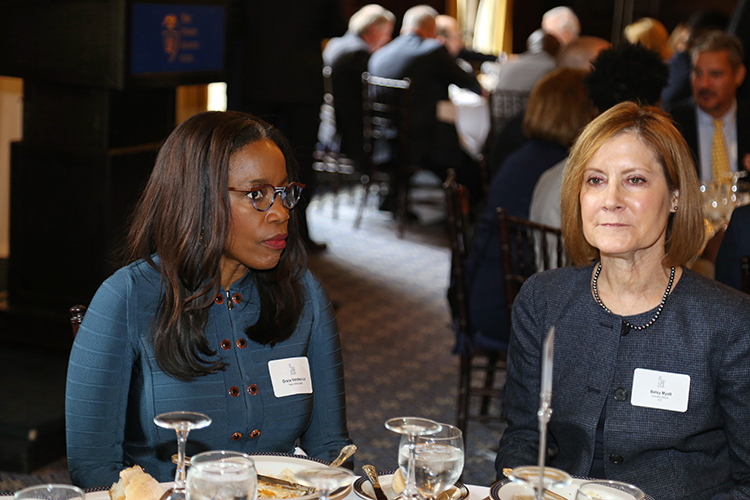 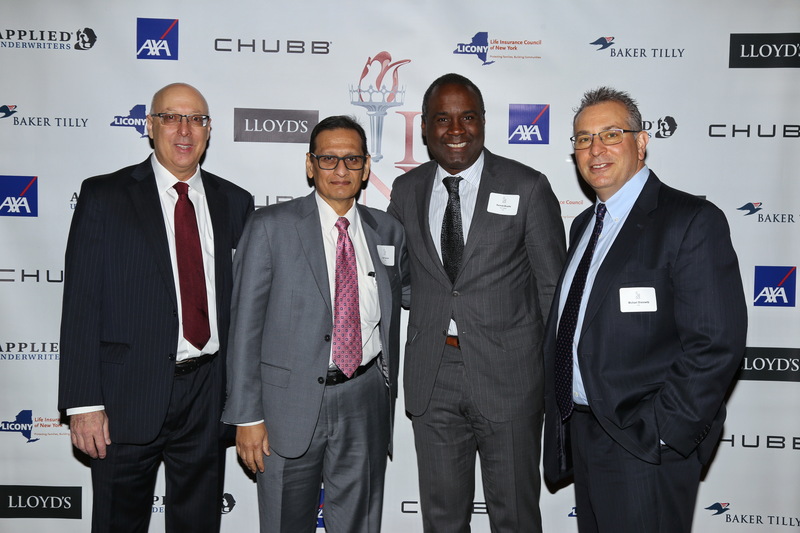 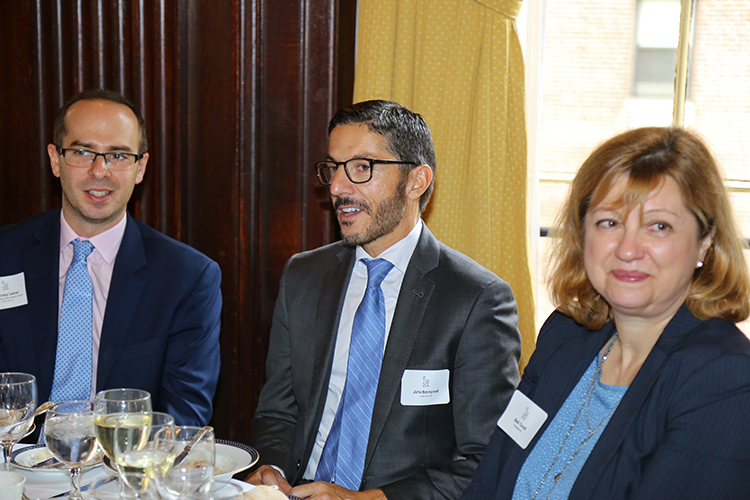 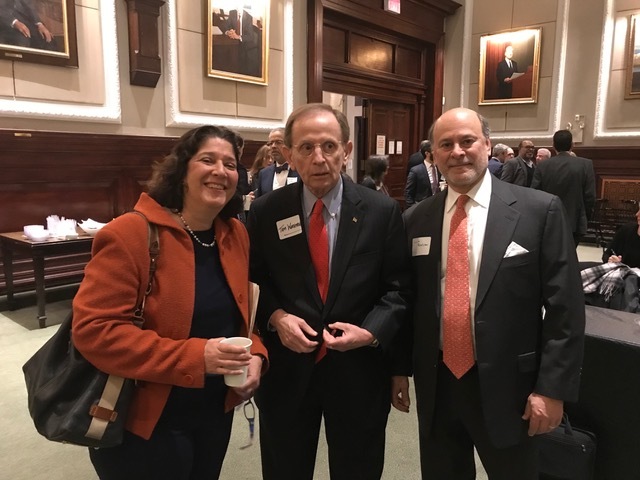 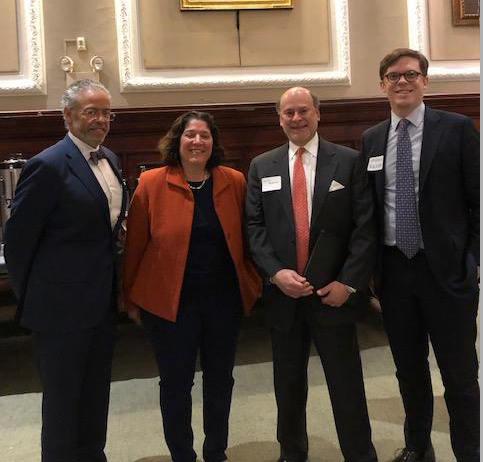 The Insurance Federation of New York held it’s 104th Annual Award Luncheon at the Union League Club on Friday, November 9th, 2018. 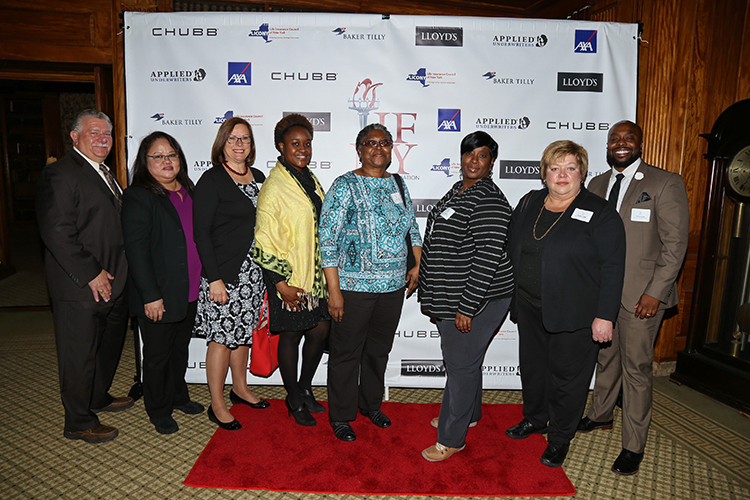 It was an event par excellence. 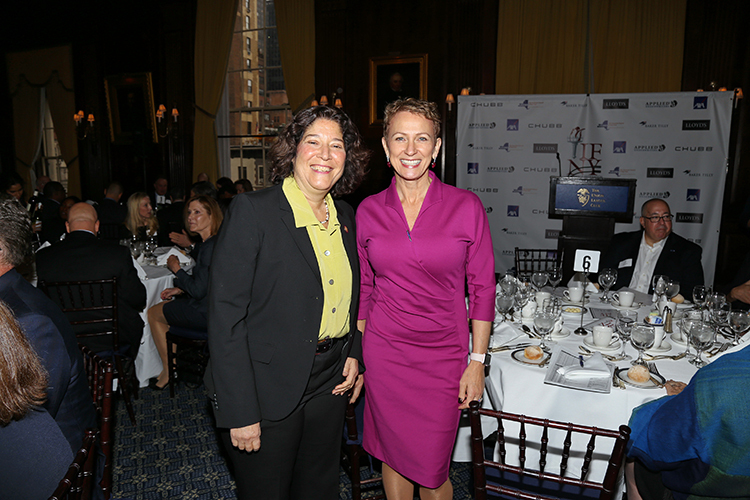 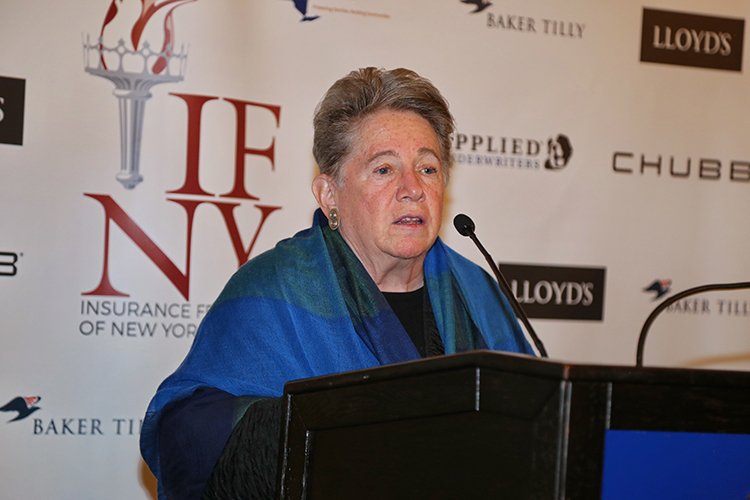 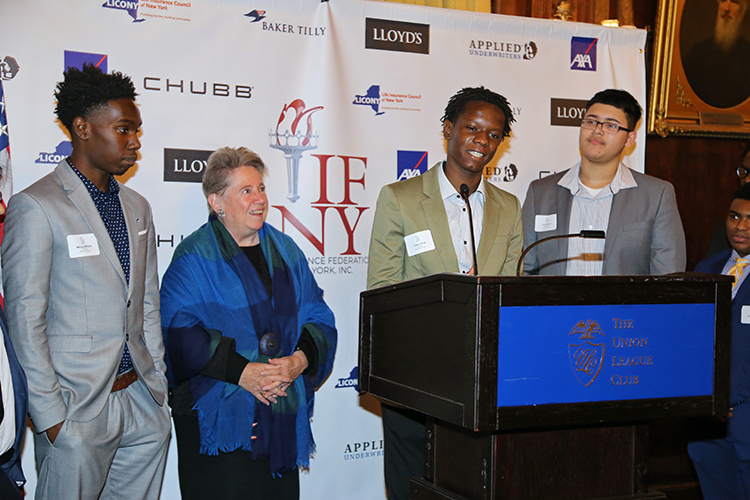 The Free Enterprise Award was given to Dame Inga Beale, former CEO of Lloyd’s of London. 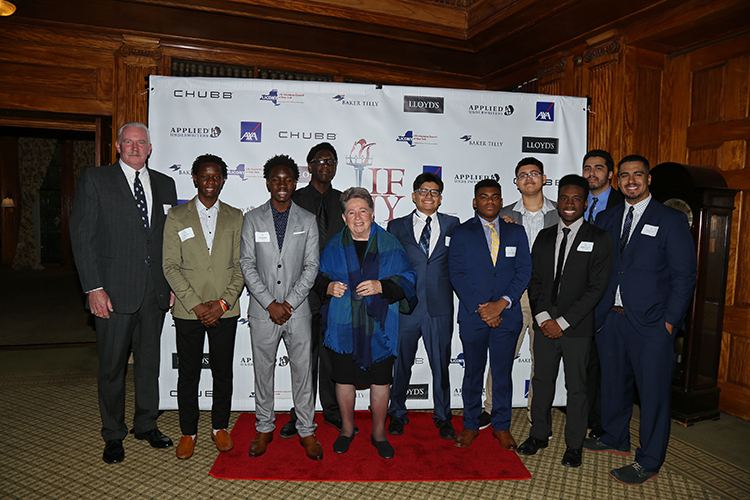 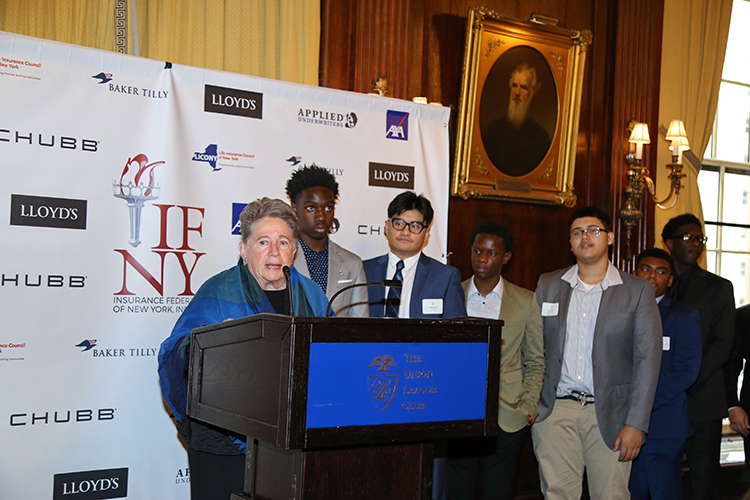 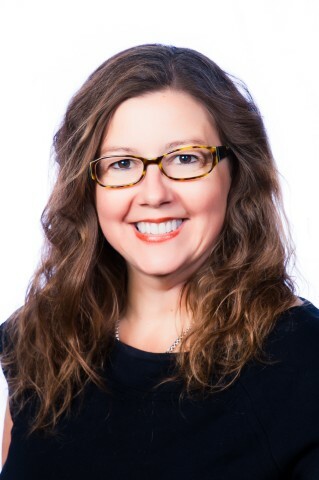 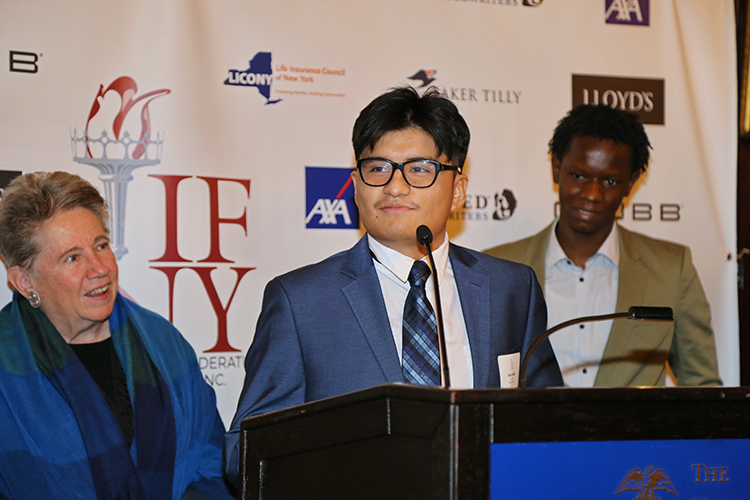 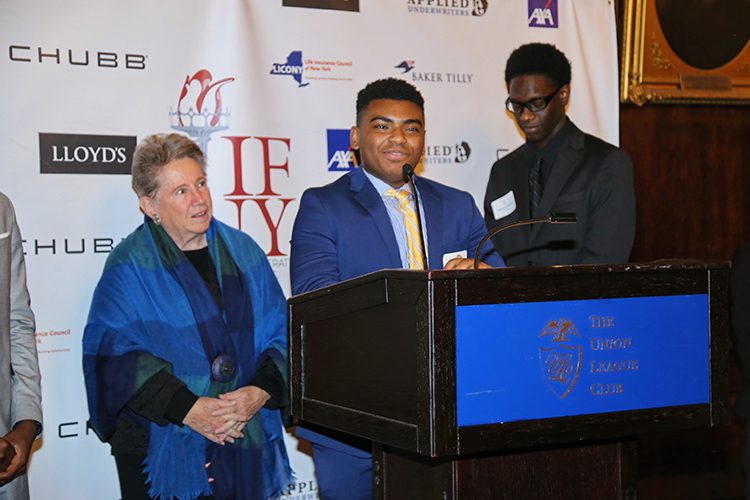 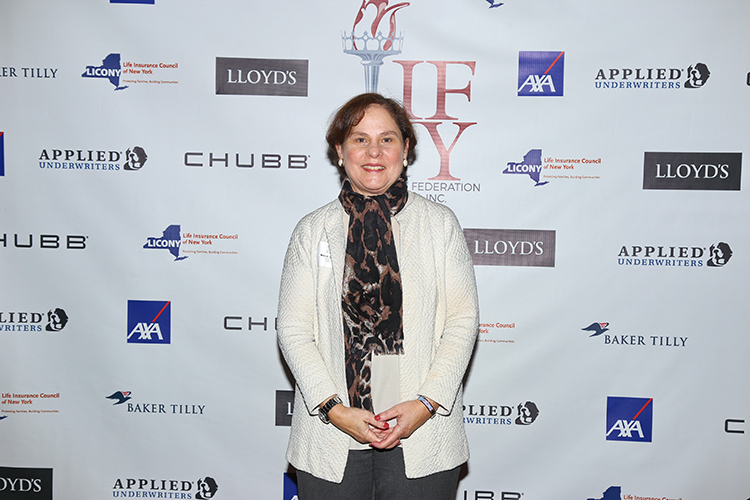 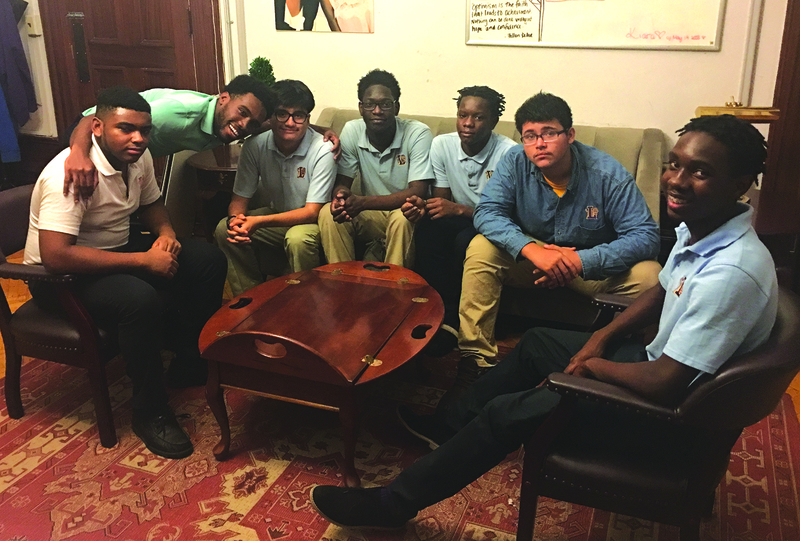 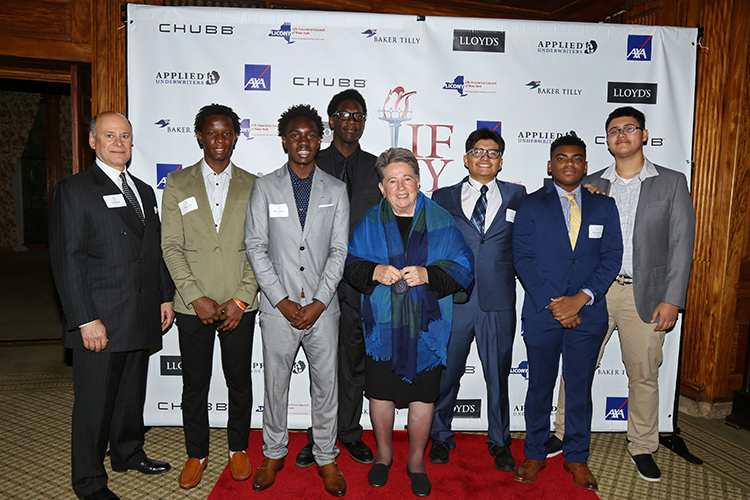 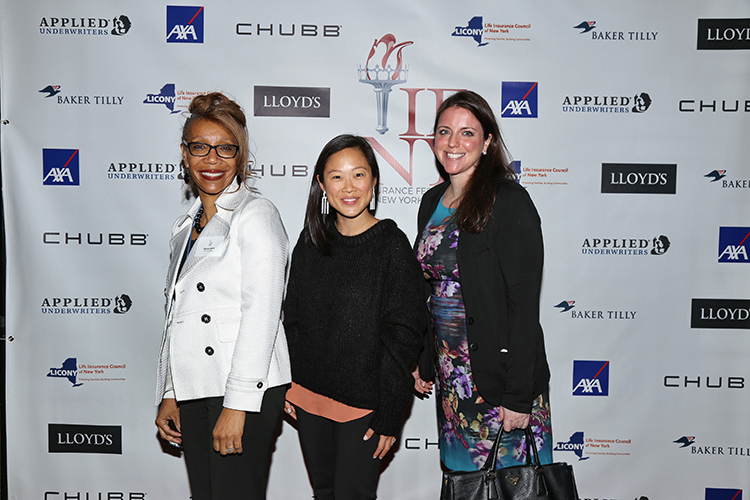 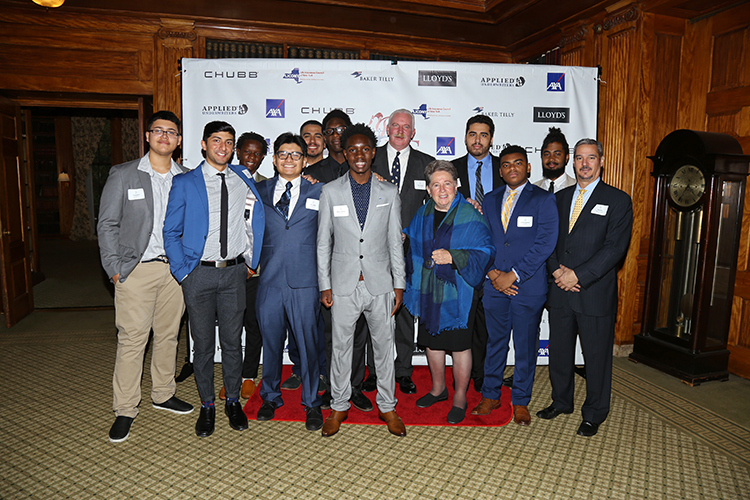 The Public Award was given to Mary Lanning, President of Yes!Solutions, Inc., President of ML&G Associates and Co-Vice Chair of Boys Hope Girls Hope New York. 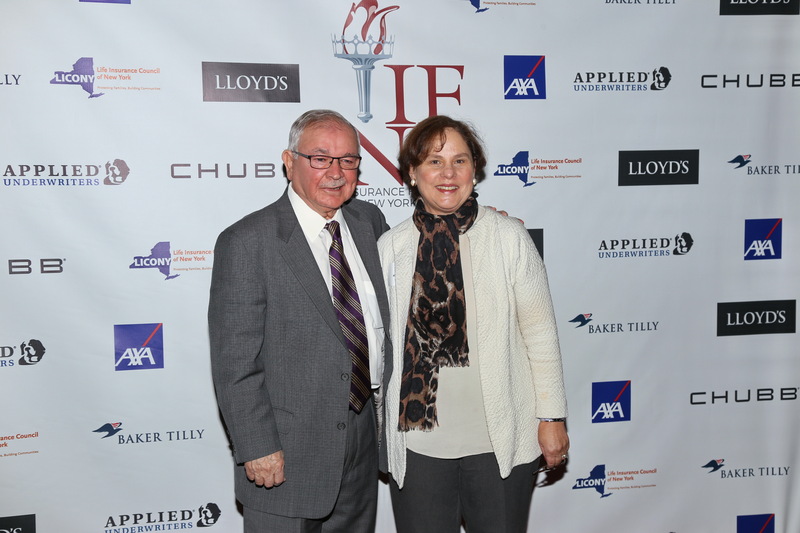 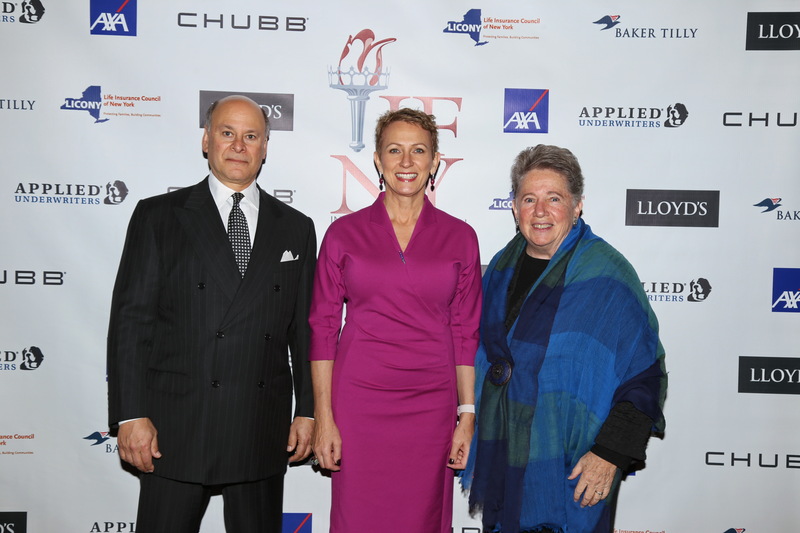 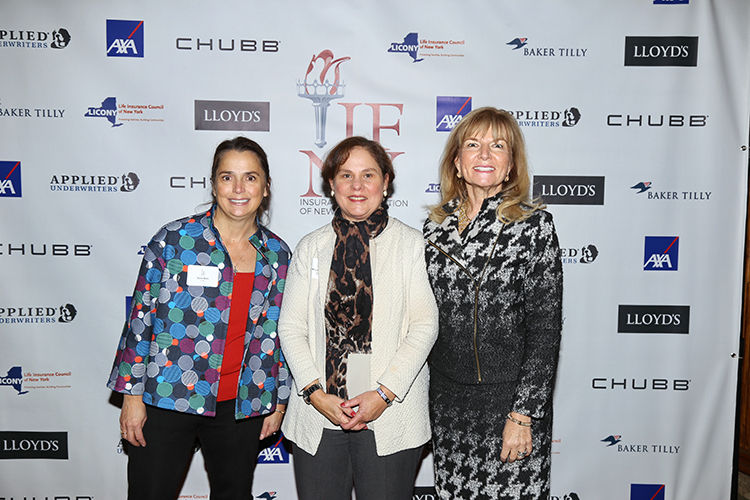 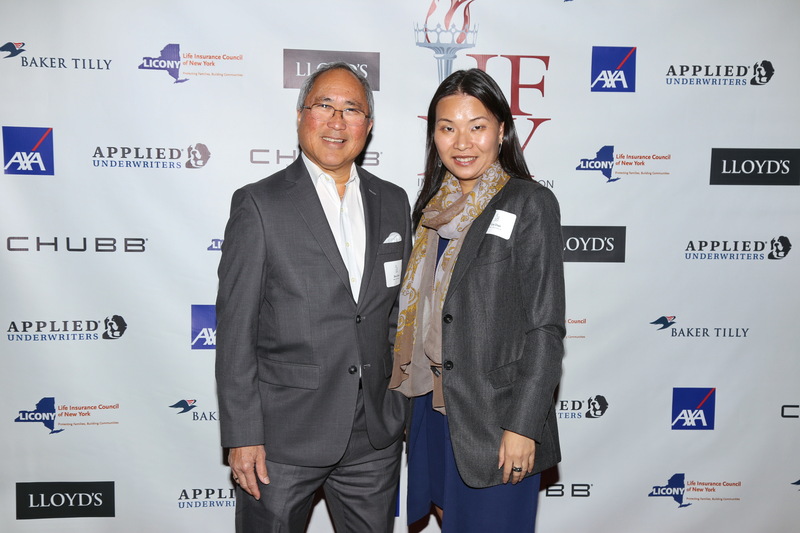 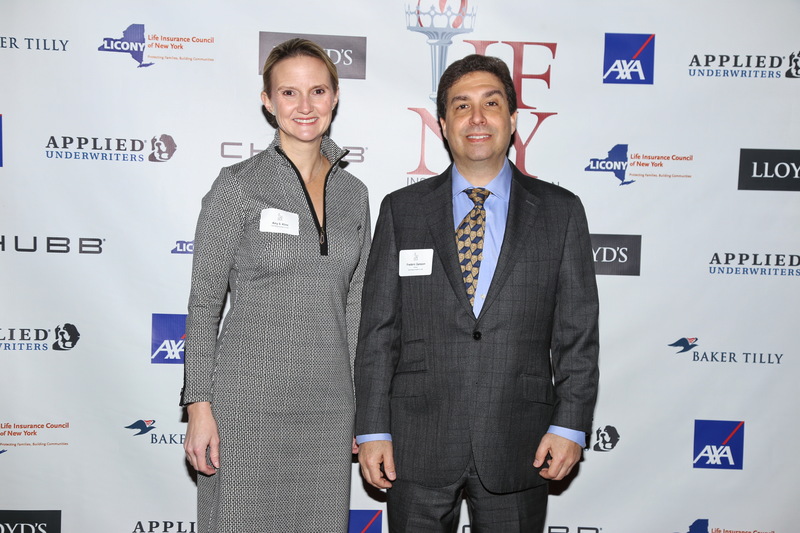 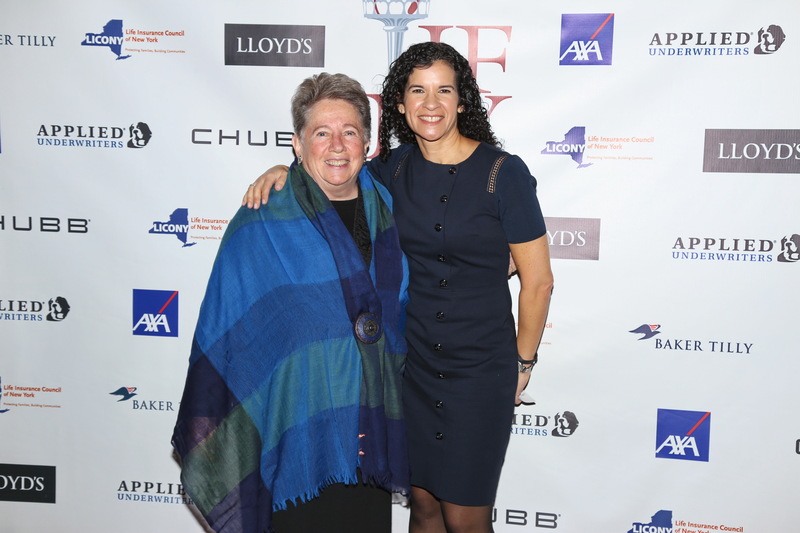 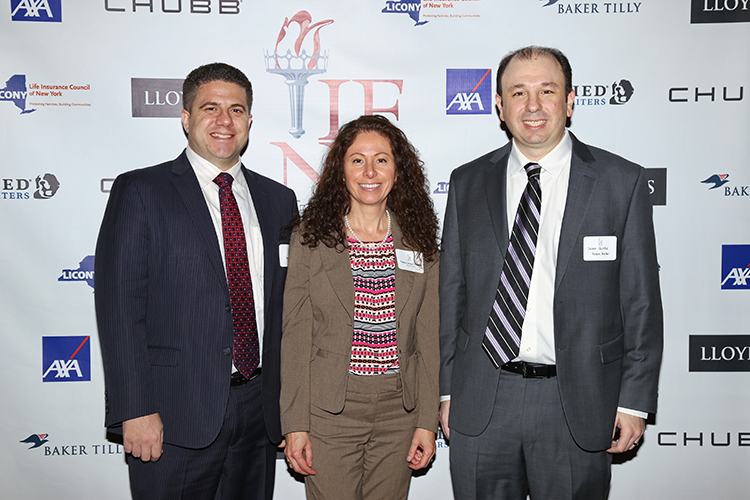 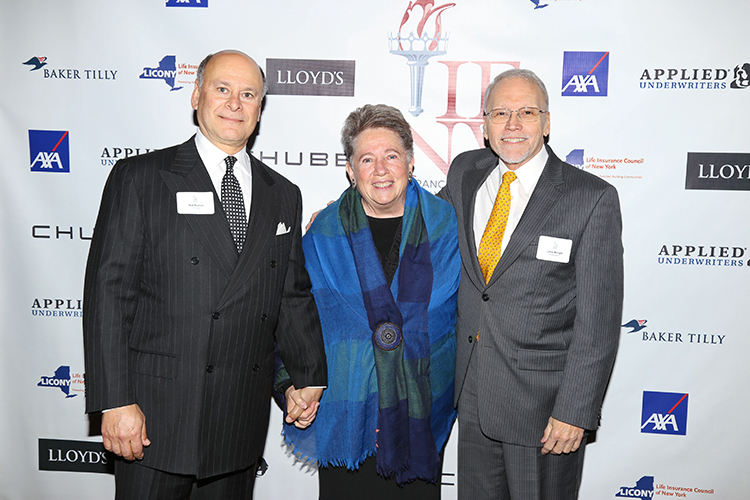 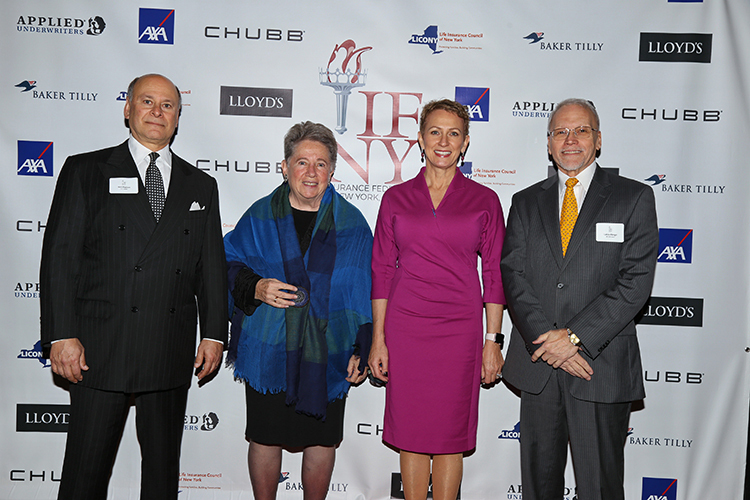 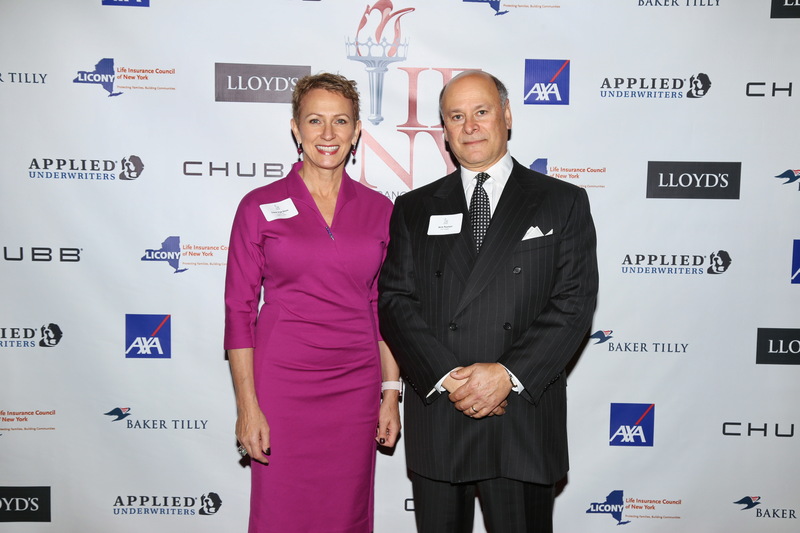 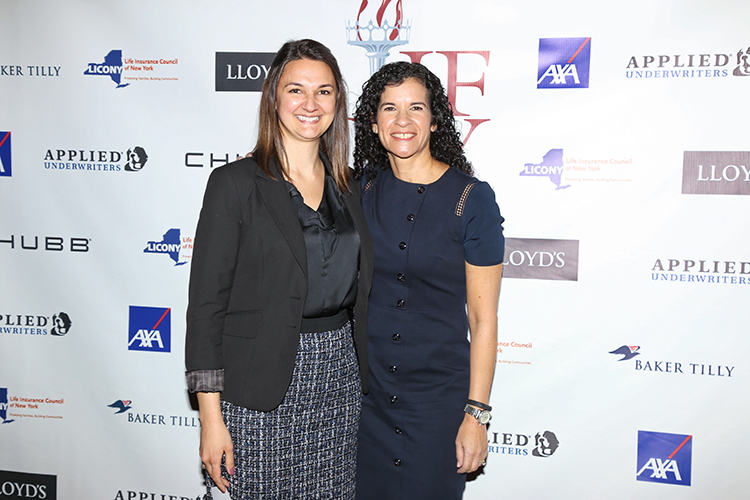 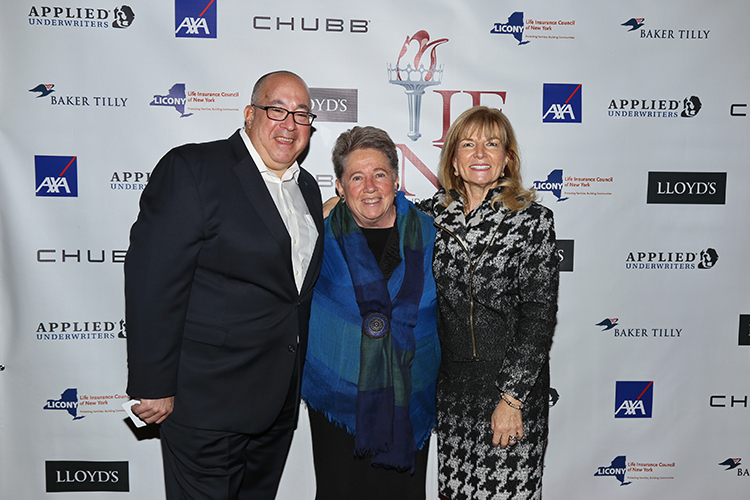 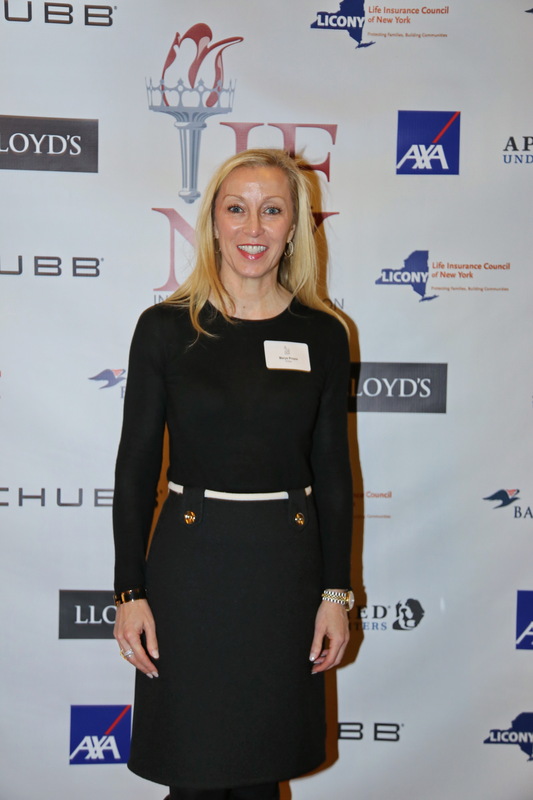 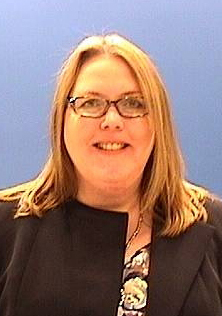 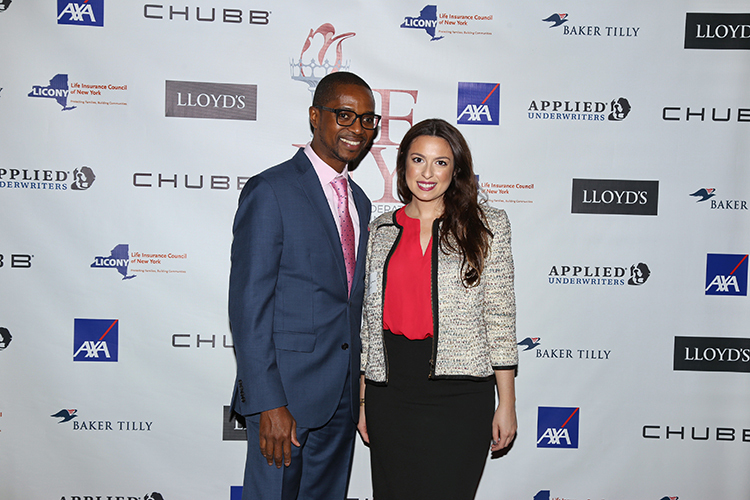 Our Guest Speaker was Maria Vullo, Superintendent of the New York State Department of Financial Services. 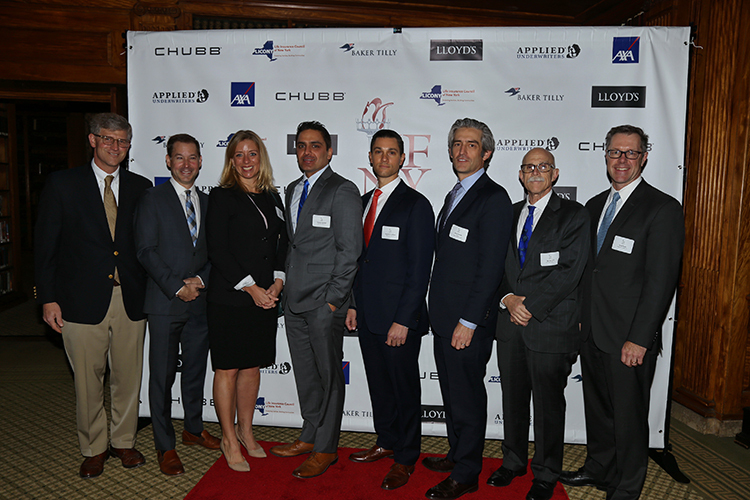 If you would like a high resolution copy of one of the images in our gallery, please email gmb@cinn.com with your request.